Would you like to be added to our Rowdy Girl Newsletter? 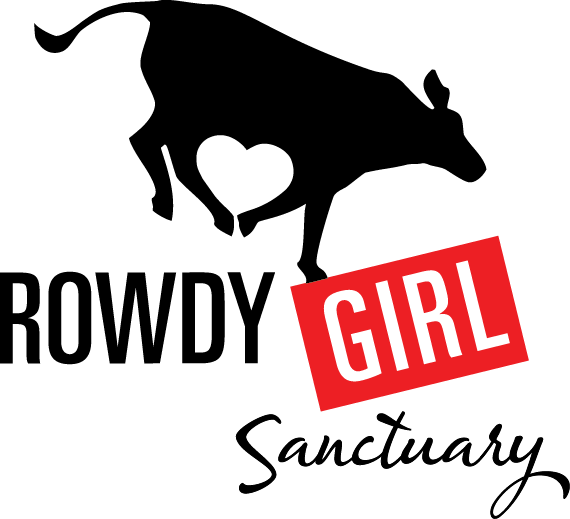 Where did you hear about Rowdy Girl Sanctuary? Why would you like to visit Rowdy Girl Sanctuary? Please give us the names and ages of the others in your party and let us know if they are vegan, vegetarian, plant based, transitioning or other. Are you interested in volunteering at Rowdy Girl Sanctuary?